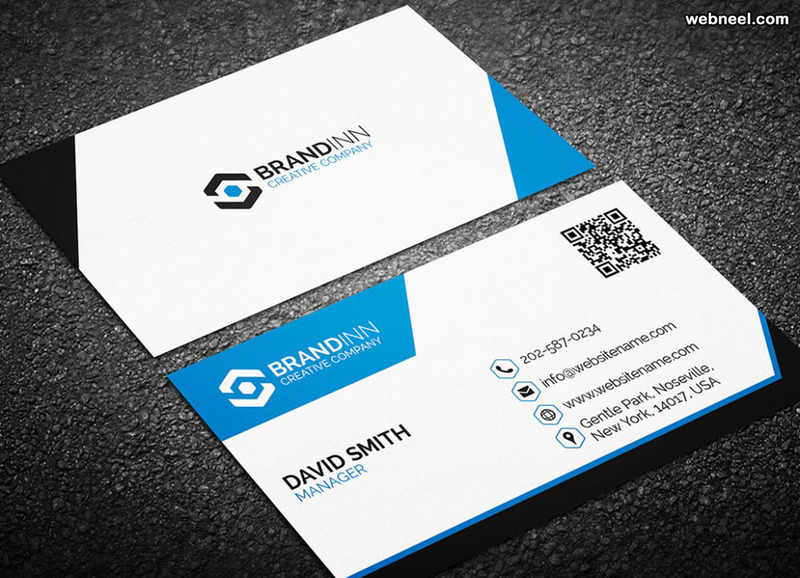 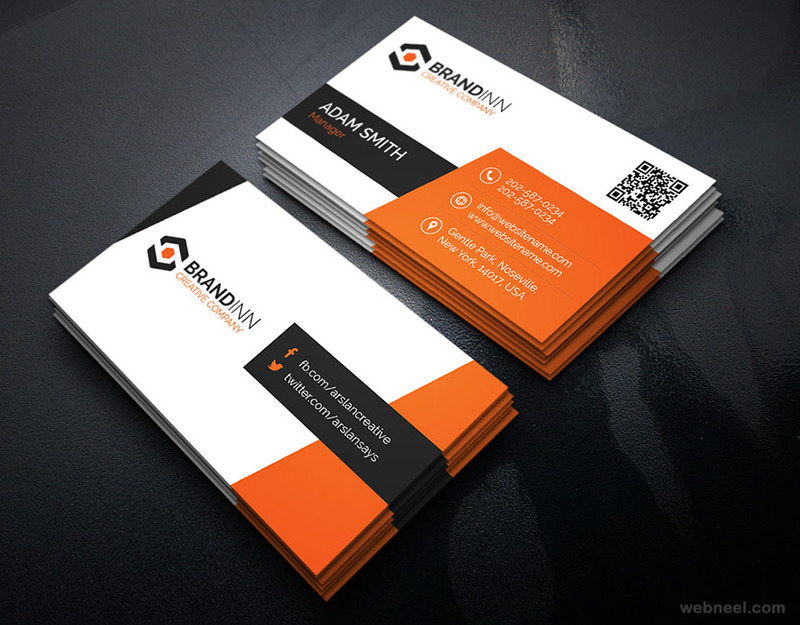 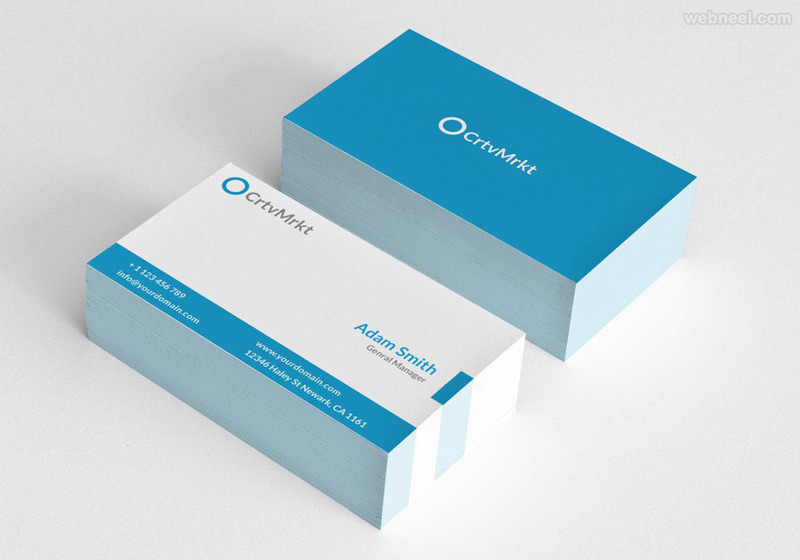 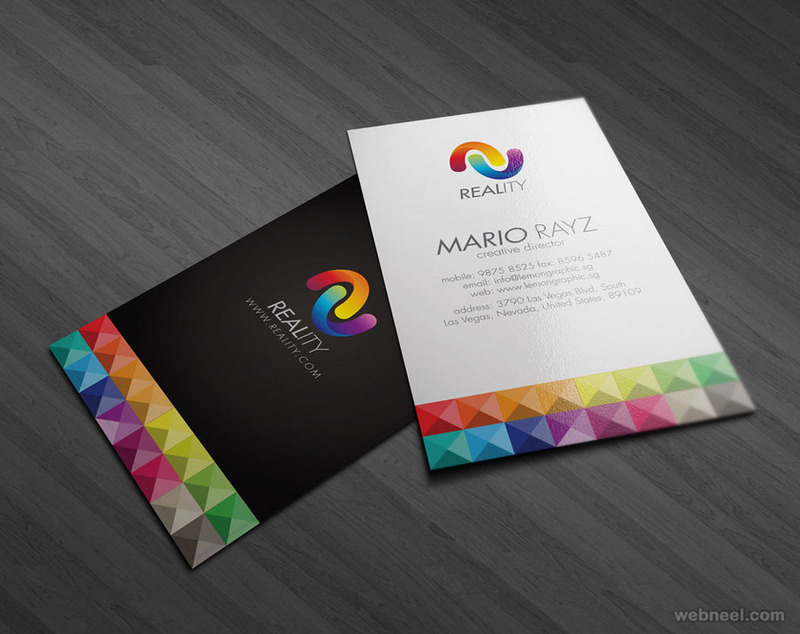 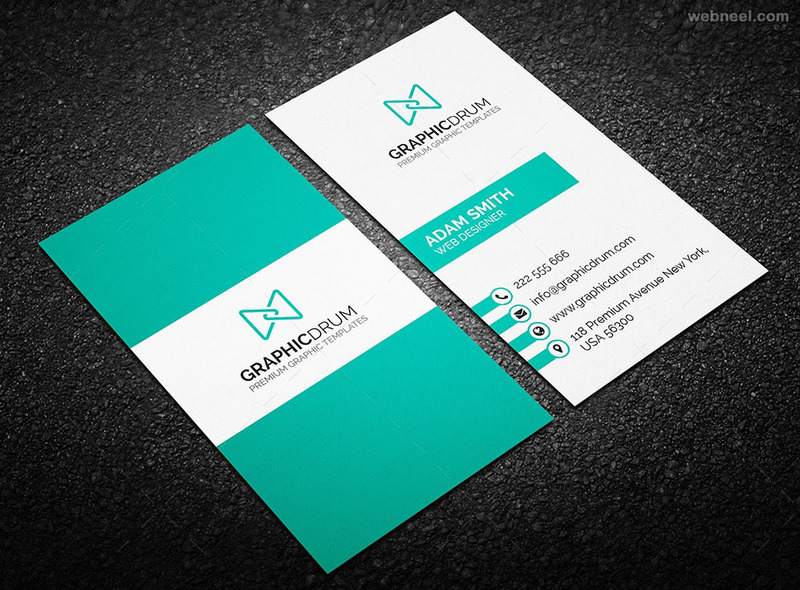 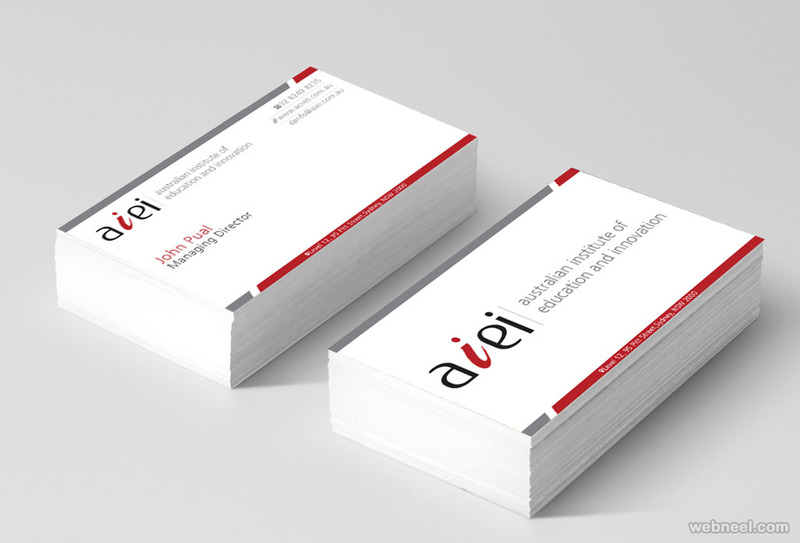 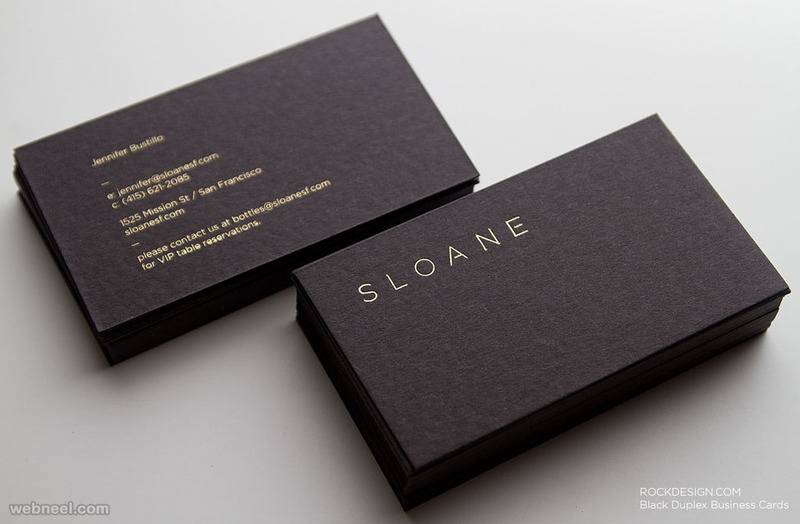 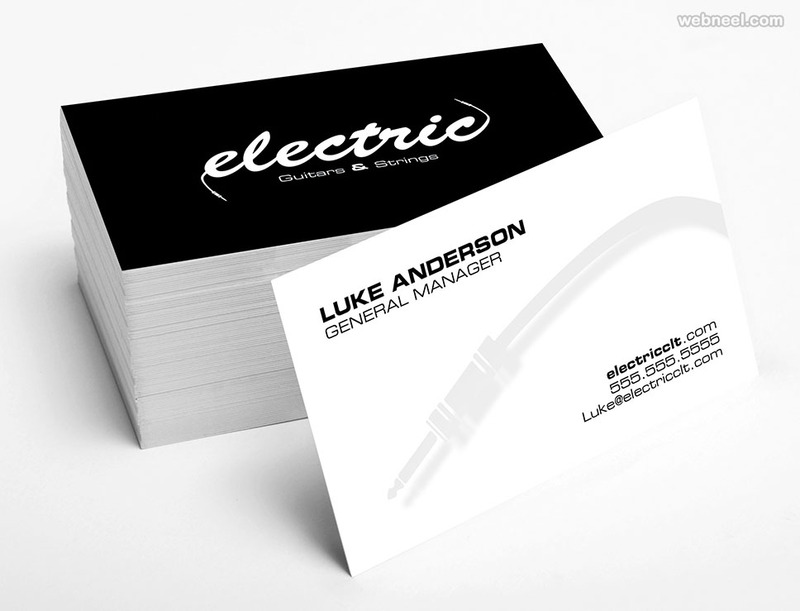 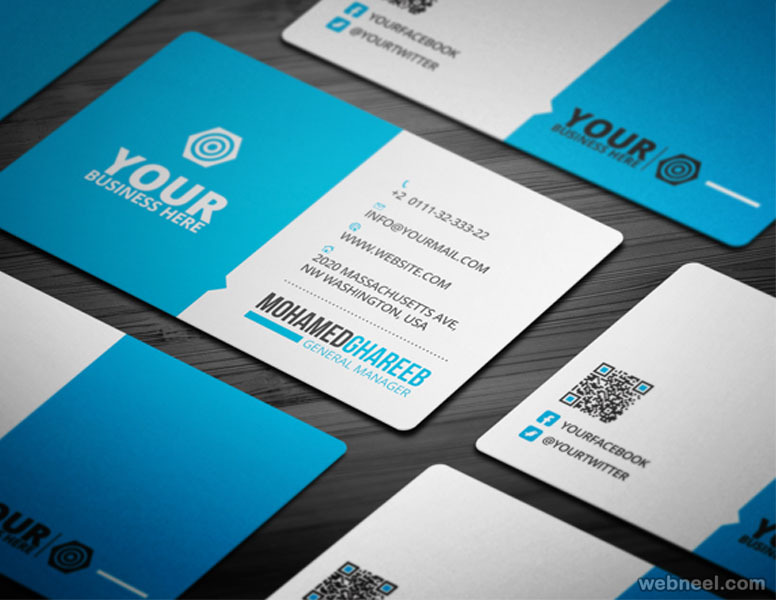 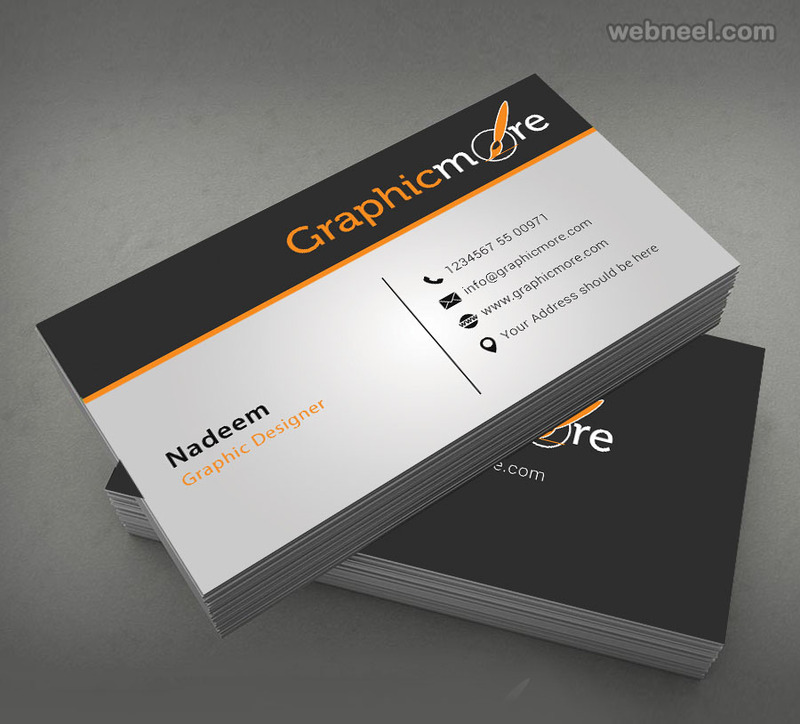 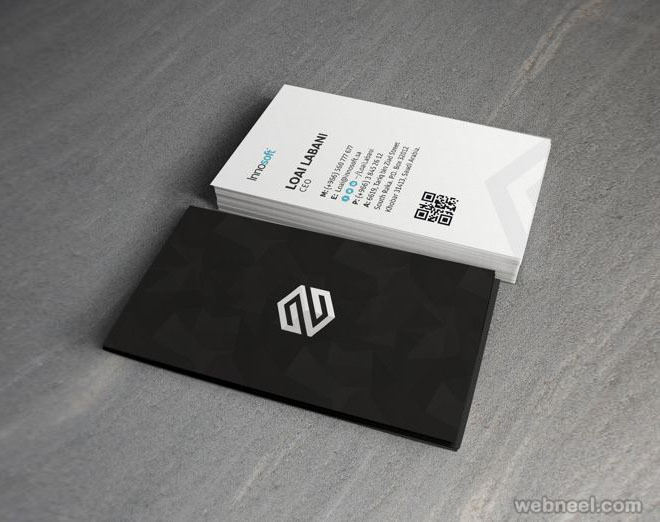 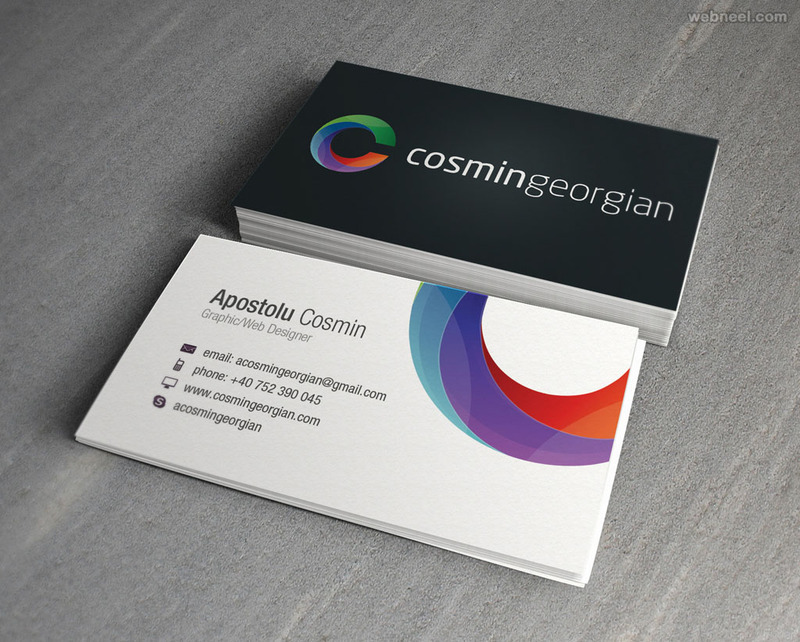 Corporate Business Cards designed in a creative manner gives a professional touch to almost all kinds of businesses. 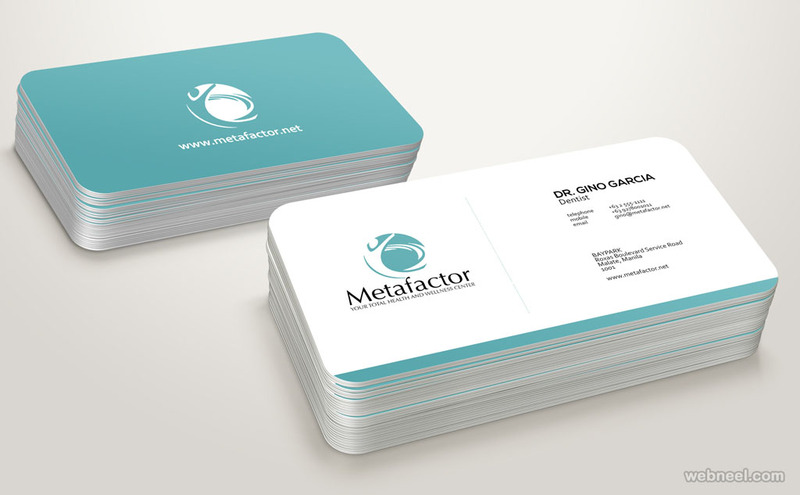 A professionally designed corporate business card can in turn boost the sales or marketing of all companies even if it's in a small manner. 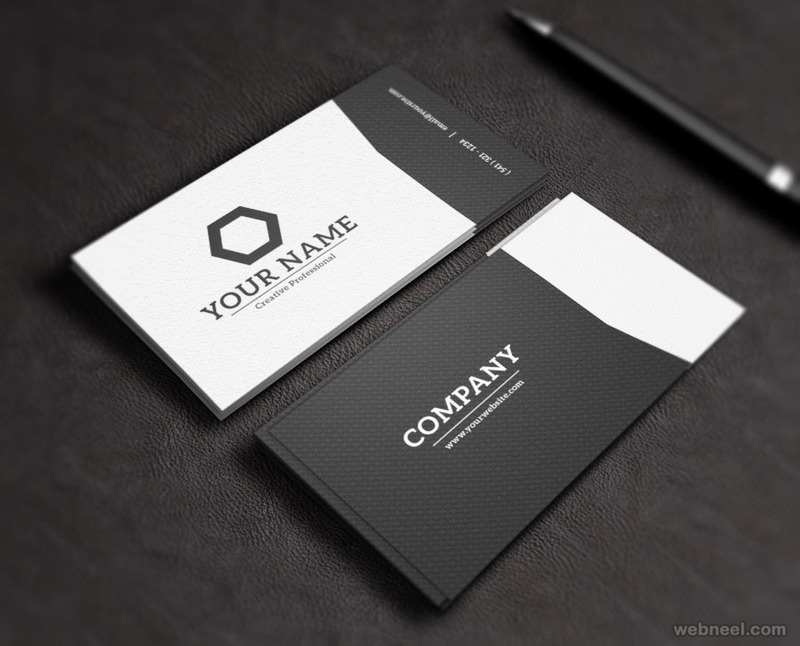 It's important to have a unique and simple corporate business card before they end up in a garbage bin. 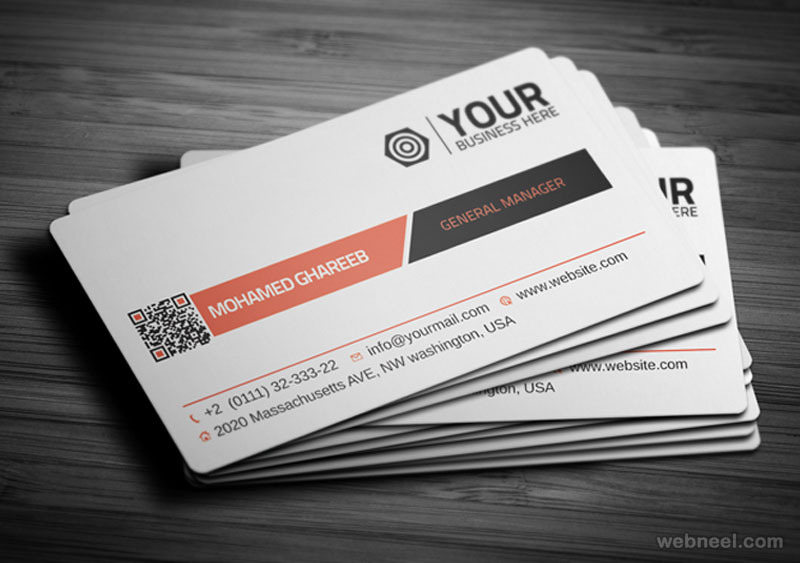 Yeah, you heard me right, boring visiting cards end up in the dust bin, keeping in mind the numerous corporate business cards which float in the market and also in your customer's hand. 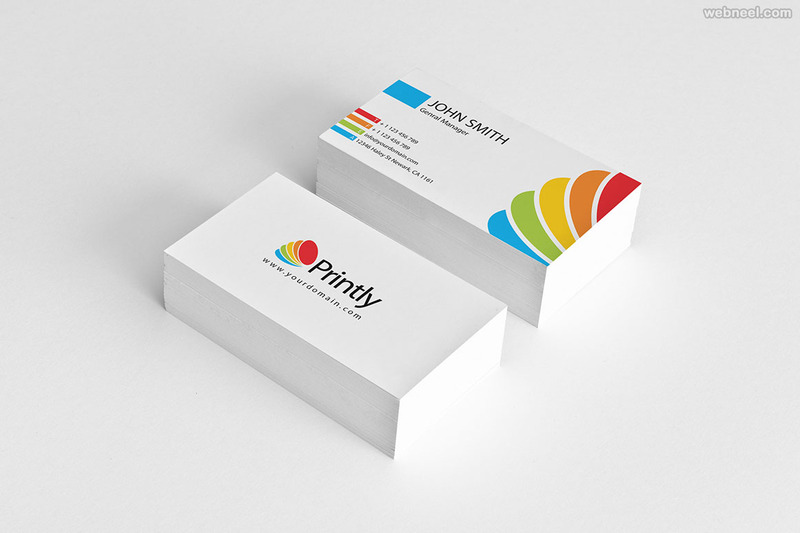 The message should be short and sweet, so it gets the point across to the customer, it shouldn't be like, "What the hell is this visiting card for?" 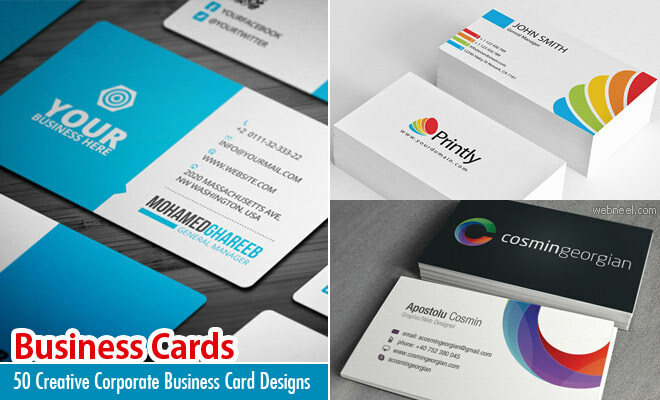 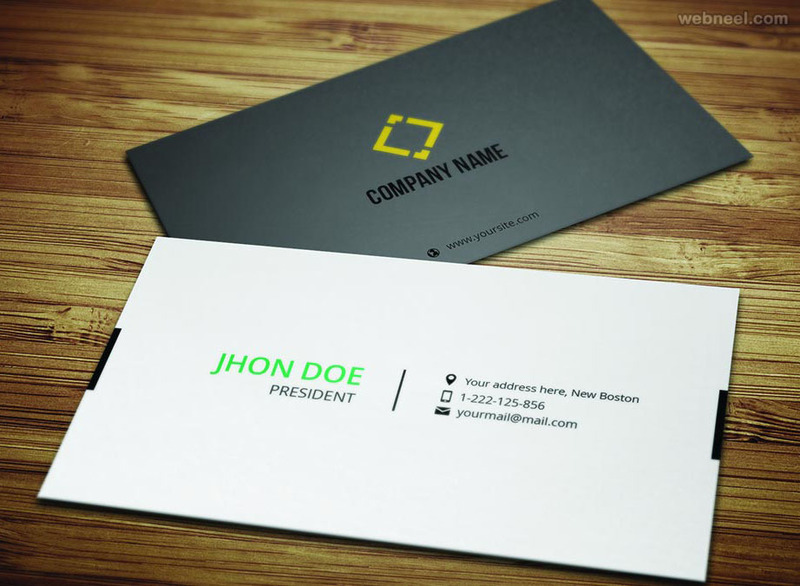 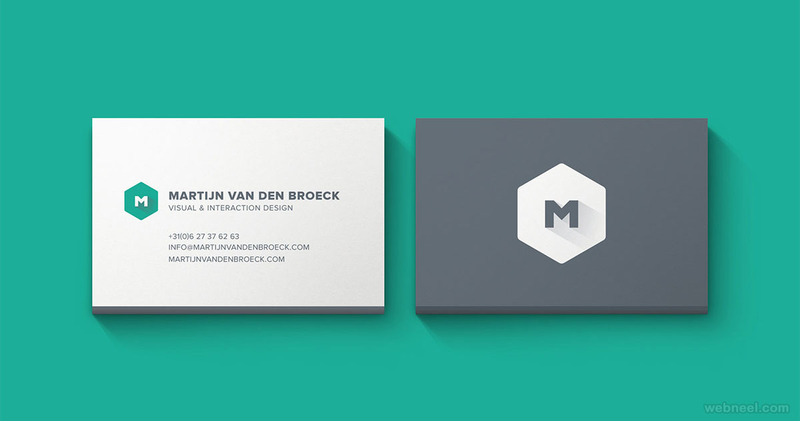 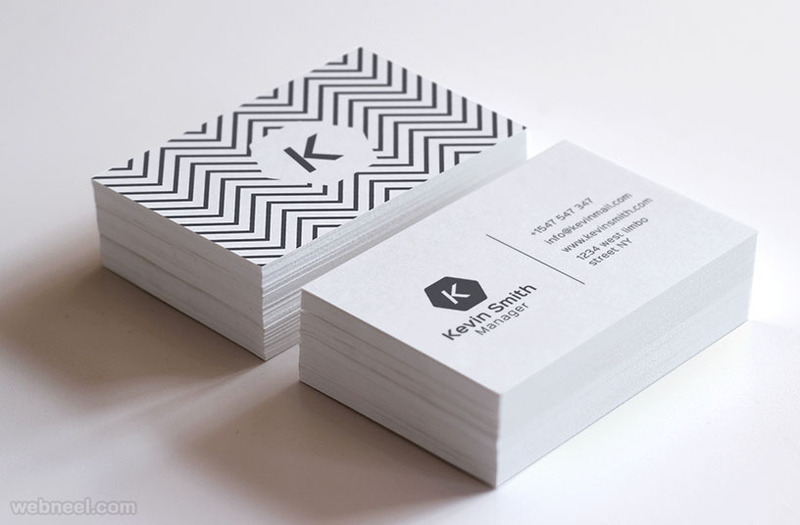 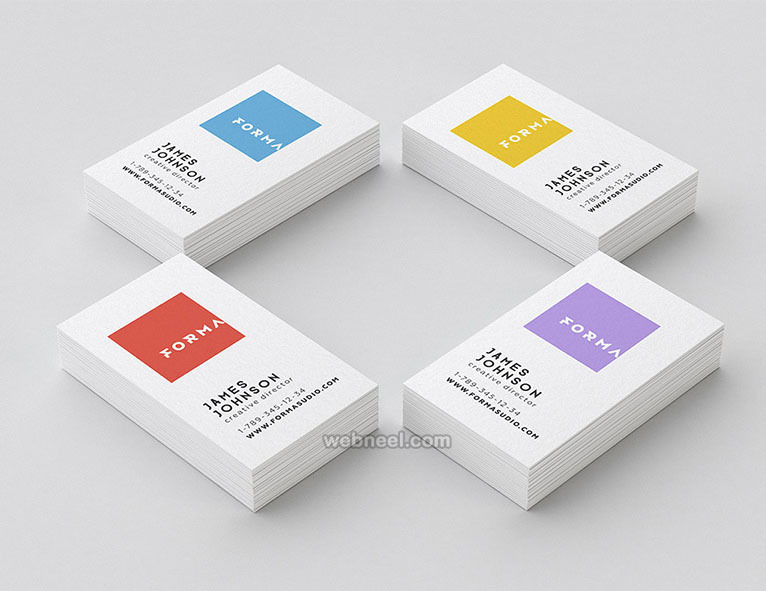 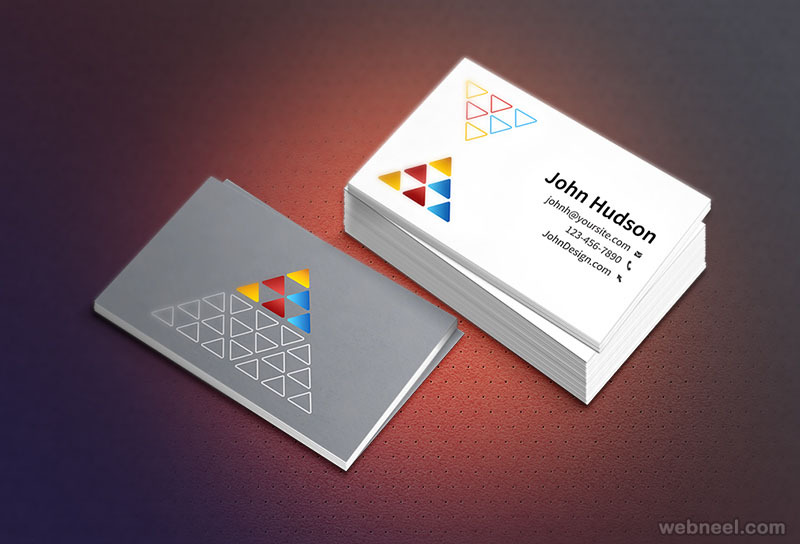 save these beautiful and creative corporate business cards for the most needed inspiration or simply share them with your friends.